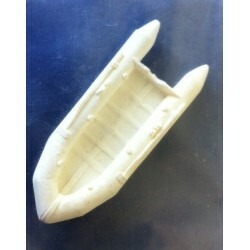 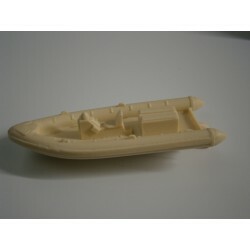 1/72nd Pacific Large Rib 1 per Pack. 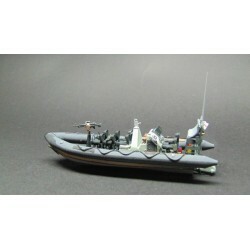 26' Cheverton Work Boat 1 per pack. 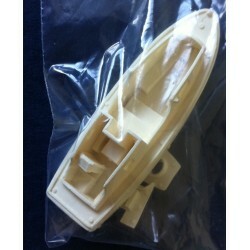 1/72 HAMILTON PACIFIC 24 PAIR "Build + Paint service available POA"